I am wondering if someone could put me on the trail of the right bike. 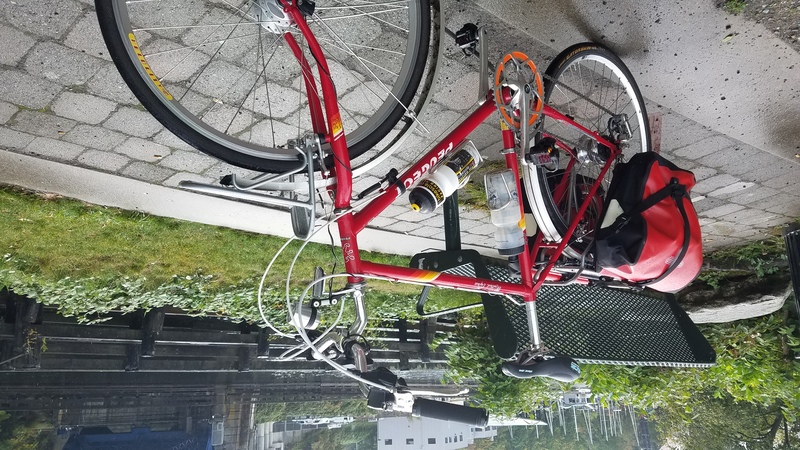 I'm looking (and also willing to build) for some ideas on a bike for my wife. She has advanced arthritis in all her joints and especially has very low hand grip or mobility in hands. 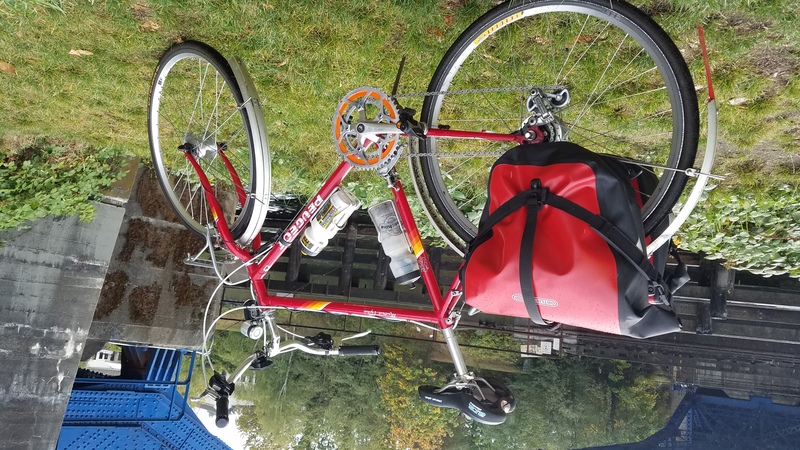 I am looking for some bike options which have an Alfine or Nexus internal hub (with a switchable rotating selector) and a coaster brake set up. She currently rides an Electra Amsterdam which has both but it's such a big heavy bike (Dutch style). I wanted to get her something that's nice and lightweight and way more maneuverable. Hybrid or mountain bike style but adapted for a more upright position - she can't have too much wrist pressure so bike has to be upright. Any ideas? Anything off the shelf? My wife has similar, probably not as advanced as what you describe, couldn't work cables to her SRAM shifters due to finger strength/pain issues, we put her on Shimano Deore Di2 1x (retrofitted her Domane with that) and it helped a lot. Bike fitter also got her into more upright position with different stem and bars. Great, thanks for the reply. I'll look into that as well. Microshift makes standard road drop bar shifters for the Nexus/Alfine 8 speed. I actually prefer road drop bar shifters for the wrist ergonomics. Palms vertical with thumb on top keeps the wrists much straighter than horizontal bars. Tektro RL340's brake levers offer good ergonomics & are relatively in expensive. They are for road style bars as well. They'll really only work if you have other means of shifting. SRAM is reputed to have good ergonomics as well, but I don't have first hand experience. None of this may be that helpful for your wifes particular kind of arthritis, but I thought I'd mention it because after 10 years of being in manufacturing, ergonomics is a big factor in how I hold the bars. Fortunately my company allowed me to change jobs when "glass hands" began to set in. My thought is you can always have a wheel with the right hub built & installed to what ever bike you find most comfortable. It's easy, just reuse the derailleur as a chain tensioner. I like road bikes, but if you find a different kind of bike you like there is plenty of other options. 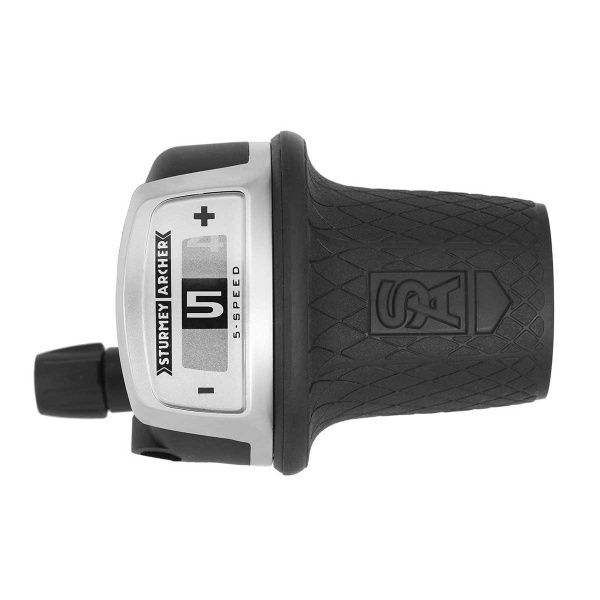 The R&E shifter dookicky can be used just about anywhere you find convienent on any bike you prefer if you find a rotary shifter you like. It's actually just a mount, so it is not just limited to a Rohloff shifter. It is more expensive than a hub-bub, but more versital as well. Note: IGH hubs are great inventions, but they ought not to be shifted while pedaling or applying force to the pedals. Some are better than others, but it's really, really self destructive. It's just a particular operating characteristic that should be understood if you intend to make the switch from common derailleur bikes. Tourist bars are also a good option on many bikes & can usually be easily fitted if you find a bike you otherwise like. I found I really like the one made by Velo Orange. Here is the late 1980's Peugeto Montreal Express mountain bike I built for my son. I have a feeling this is the direction you'd like to go. Notice the 52-36 front double & derailleur. Yet is has a Nexus 7 IGH hub and the above mentioned Velo Orange bars. It should be noted you can't use coaster brakes with a chain tensioner bike. So if you are flexible about the coaster brake requirement, any older model mountain bike could work. Last edited by base2; 03-21-19 at 10:56 AM. Great looking bike, that looks very cool. Yes, the coaster brake is a total must, hence the Alfine. She now has fused wrists and limited strength and mobility in fingers so any squeezing or twisting should be minimized, especially for braking. She rides mostly flat ground so gears are there for convenience. Can someone school me on the Alfine/coaster brake set ups? What do I look for in a frame (dimensions, dropouts, etc) that will work in retrofitting this? I am a new bike builder, but advanced fabricator (cars, motos, houses etc.). Ideally I'd like to make it look great (nothing worse than having a dorky bike = less riding). I think she would enjoy a mixte frame or an small mbt frame with a relaxed riding position. Um the photos are upside down. Well, they are right side up on Flickr & my phone. Upside-down thing seems to be an artifact of how BF renders them. You can always download & rotate in your favorite viewer. To the OP: The thing is that you need a means of setting the chain tension. One way is to get a bike with horizontal drop outs, another is to have a bike with an eccentric bottom bracket. Both of which allow for the length of the drivetrain to be changed. A standard chain tensioner will just barely actuate the brake mechanism enough to extend the tensioner to it's full limit. The result is tons of slack on top inconsistant, spongy performance and a broken tensioner. 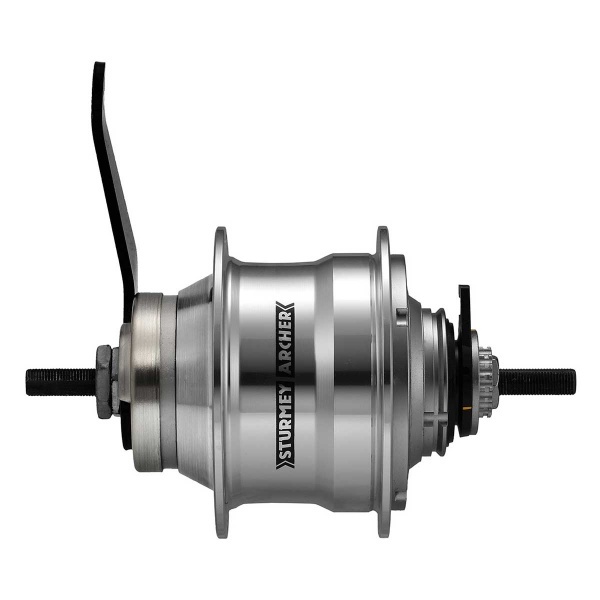 I think (& somebody please correct me) that the American Bottom bracket found on many bikes with the 1 piece Ashtabula crank may be the right size for an eccentric bottom bracket. Vintage bikes with horizontal dropouts are plentiful. For your bike to work with coaster brakes, your selection is limited to these 2 options only. Last edited by fietsbob; 03-26-19 at 11:40 AM. you specify both parts, color and size .. then they build it ..
Last edited by fietsbob; 03-26-19 at 11:57 AM.